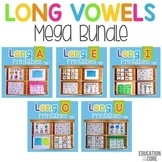 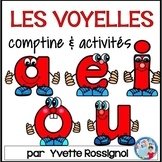 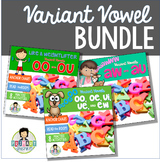 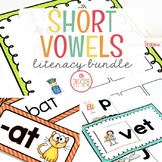 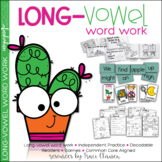 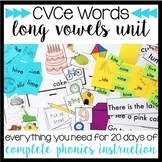 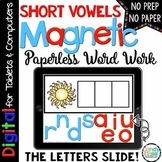 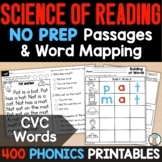 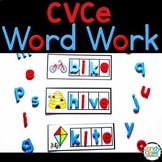 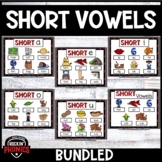 Variant Vowels: Activity Pack BUNDLE! 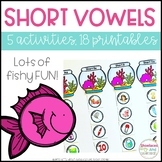 r-controlled vowel activities for the primary grades! 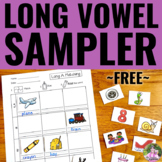 (ar, er, ir, ur, or) This freebie includes: -2 decoding & draw sheets -2 sentence scrambles - a search and find organizer - board game: Cover Up! 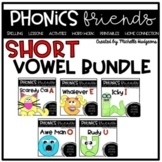 - silly story: fluency and decoding practice Clipart by: PJ's Design Laboratory Enjoy!